Michael Sedgwick was educated at Winchester and Corpus Christi, Oxford. 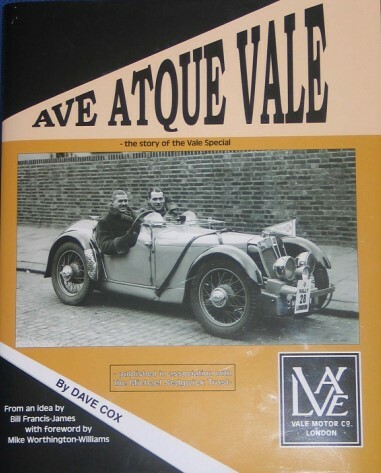 He started writing on motoring subjects in 1959 when he became an assistant editor of ‘Veteran & Vintage’ magazine. 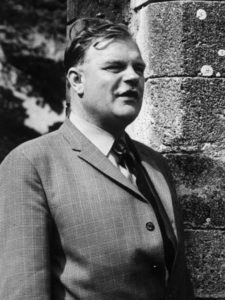 For much of that time he held the appointment of curator of the then Montagu Motor Museum at Beaulieu now the National Motor Museum. He also created the museum’s library master index and began writing books in his own name. 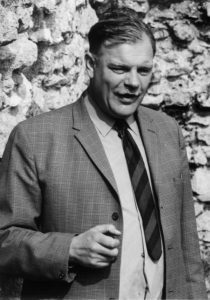 In addition, he did much of the extensive research for major works byLord Montagu of Beaulieu on the subject of ‘Jaguar Cars’, ‘Rolls of Rolls-Royce’, ‘The Gordon Bennett Races’ and the three-volume set, ‘Lost Causes of Motoring’. 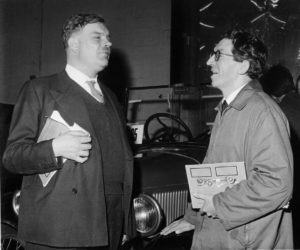 Michael resigned his museum post in 1966 to give more time to writing, albeit he retained links with the Montagu Motor Museum as Director of Research and as a member of the Advisory Council of the museum at Beaulieu. 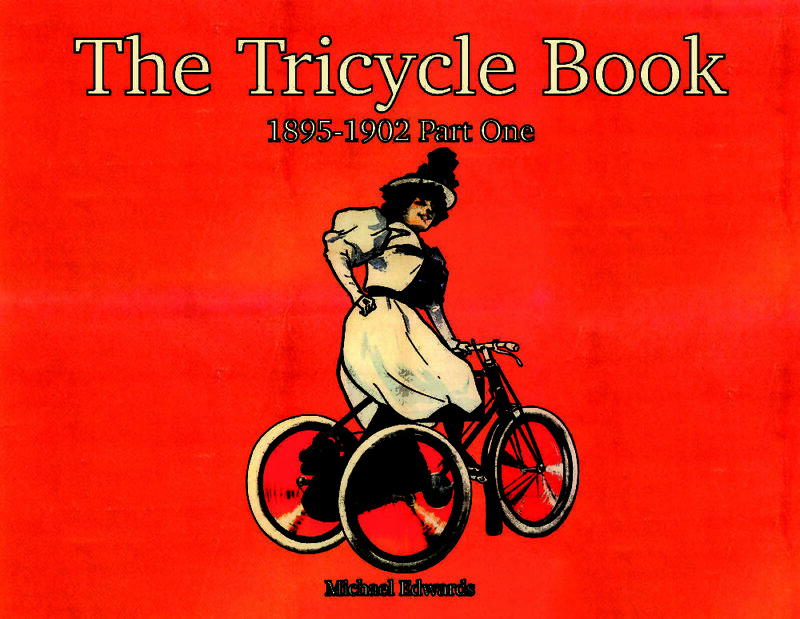 From 1966, a series of books followed. 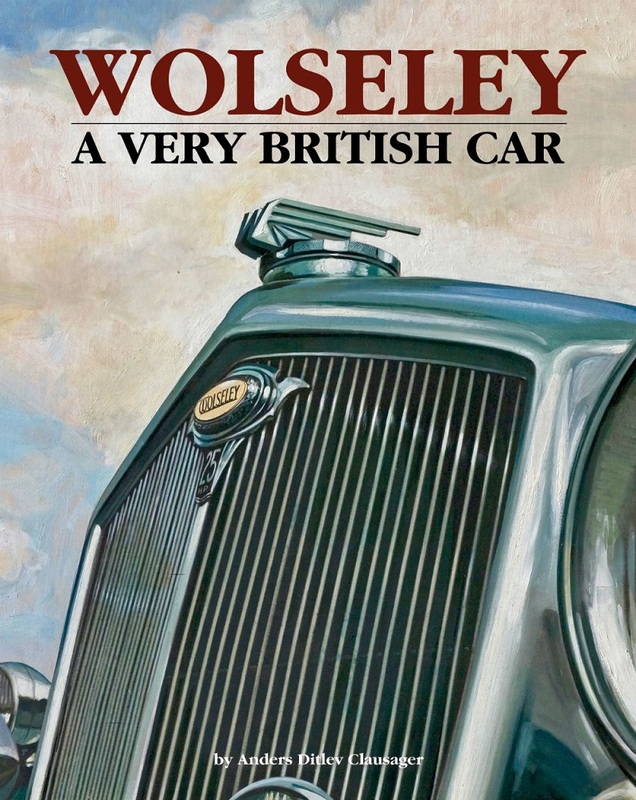 He also made extensive contributions to the ‘Encyclopedia of the Motor-Car’ and other motoring encyclopedia’s, edited by Nick Georgano which also covered commercial vehicles and motor sport. He wrote regularly for magazines published in Britain, Australia, France, Germany and the United States. 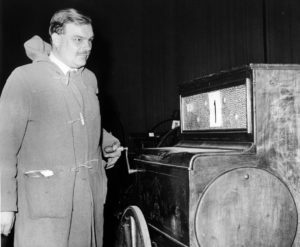 The overwhelming aspect of his books and articles was his tenacious research and his ability to see any era of the motor vehicle in a social or commercial perspective was widely acknowledged. Michael Sedgwick died unexpectedly at his home in Midhurst,West Sussex, on 14 October 1983 at the age of 57. 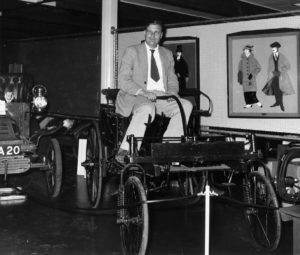 The Michael Sedgwick Memorial Trust was created in 1984 and exists to encourage new and original research into any aspect of motoring history and also to see this research reach the public domain. This can be through the publication of the research as a book, other printed medium or publishing on the World Wide Web. Today the Trust gives advice to would-be authors and tries to bring together authors and publishers. The Trust’s view is that even books with a very limited sales potential should be published if the subject matter is worthy and the research is new and comprehensive. In cases where the publisher believes that the subject is worthy of publication but is not going to be a viable commercial proposition, the Michael Sedgwick Trust can often offer some financial help to bridge the gap.